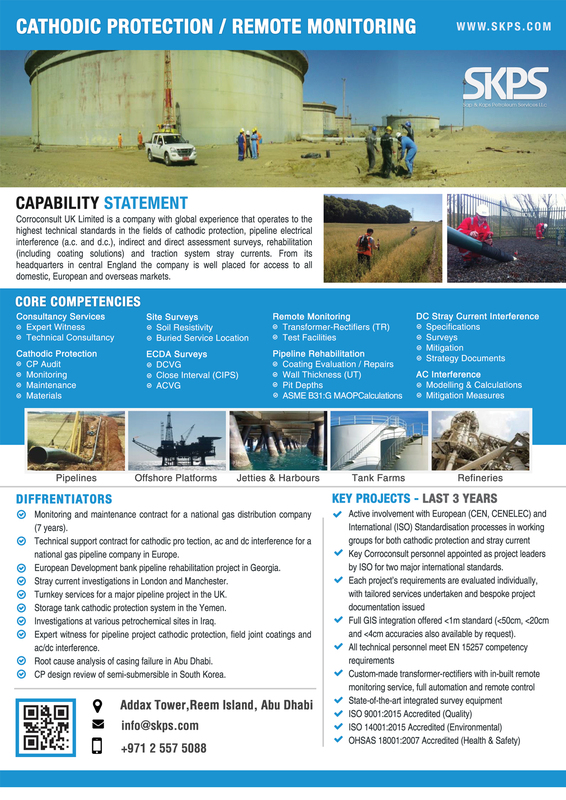 ZERUST – Corrosion mitigation solutions and services. Vapor corrosion inhibitors (VCIs) are substances that slowly release a corrosion preventative compound into a sealed air space, effectively protecting exposed metal surfaces. VCIs are often used in situations where it is impractical or undesired to use rust preventative liquids or other surface treatments. 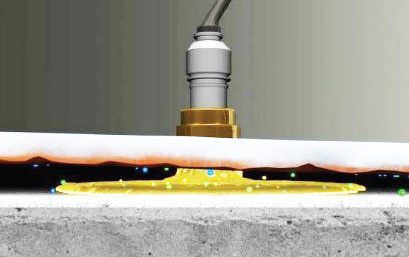 The Zerust patented Chime Ring Dry IDS solution is recommended for storage tanks with concrete or bitumen foundations. Zerust Oil & Gas has designed an innovative VCI/SCI (Soluble Corrosion Inhibitor) injection system to protect the tank bottom from corrosion. 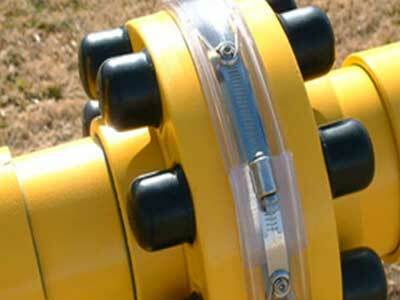 Perforated PVC pipe is installed around the entire annular chime area. 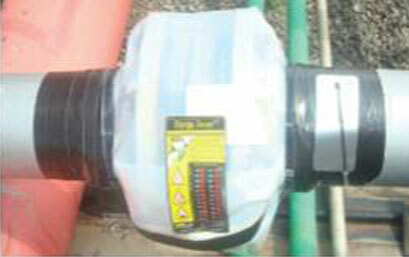 The VCI dry sleeves are installed into the PVC pipe and the system is sealed to create an enclosure to maintain the VCIs. The VCIs migrate and absorb onto the metal surface. 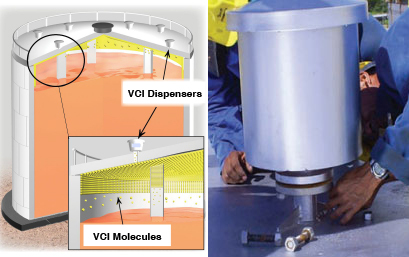 The diffusion of VCIs provides corrosion protection in the critical 3 to 4 meters from the annular chime ring. Zerust’s patented Chime Ring Flood IDS solution is suitable for storage tanks with concrete, bitumen, or sand with liner foundations. Zerust Oil & Gas has designed an innovative VCI/SCI (Soluble Corrosion Inhibitor) injection system to protect the tank bottom from corrosion. 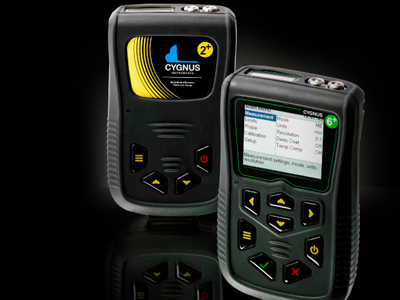 The Chime Ring Flood IDS system features the same delivery installation as the Chime Ring Dry IDS solution. As the inhibitor slurry is pumped into the perforated PVC chime ring system, the VCIs migrate and absorb onto the metal surface. Meanwhile, the liquid inhibitor slurry works to neutralize any contaminants it may contact on either the bottom plates or foundation. 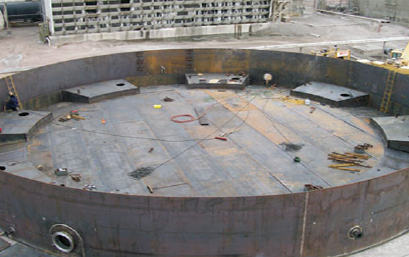 The combination of VCIs and SCIs work together to protect vulnerable areas of the tank bottom plates from corrosion. 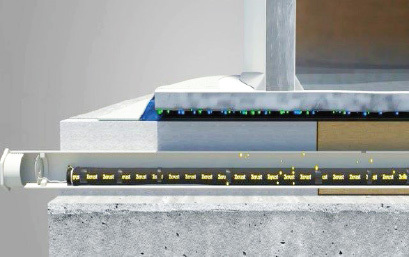 Zerust’s Underside Injection IDS solution is designed for tanks with compacted sand fill and Release Prevention Barriers (RPBs) , Double Bottoms with sand between the old and new floors, or tanks sitting on a hard pad such as concrete or asphalt. The tank chime is sealed to prevent the ingress of moisture and contaminants. 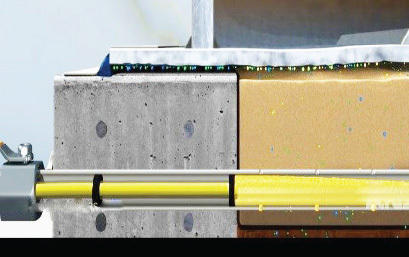 Low-viscosity inhibitor slurry is pumped through designated ring wall ports into the sand bed. As the slurry flows throughout the entire sand bed, the SCIs effectively neutralize contaminants on contact. Conversely, the VCIs emitted by the slurry migrate and absorb onto the metal surface. The Internal Flood IDS solution is suitable for tank foundations of concrete, bitumen, or compacted sand with liners. Low-viscosity inhibitor slurry is pumped into one or more temporary injection ports installed in selected locations through the tank floor. The VCIs emitted by the slurry migrate and absorb onto the metal surface. 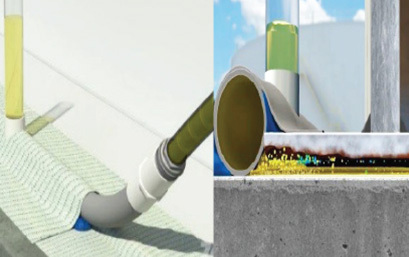 The SCIs work to neutralize any contaminants it may contact on either the bottom plates or foundation. The multiple injection points allow for quick dispersion of the slurry across the entire tank bottom. 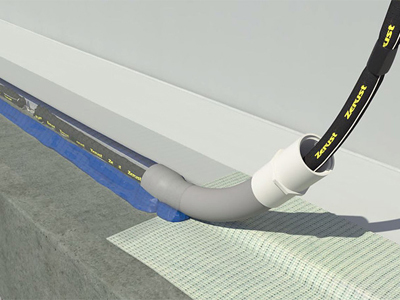 The Dry Tube IDS system is designed to protect tank bottom plates during construction or new floor installation. This solution benefits tanks with concrete, bitumen, and compacted sand foundations with or without liners. Shallow trenches are cut into the foundation. Perforated, mesh-covered PVC pipes are placed within the trenches and the trenches are then filled with sand. 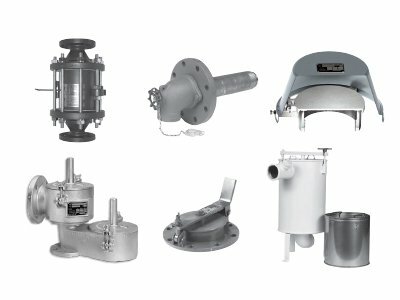 The tank chime is sealed to prevent the ingress of moisture and contaminants, and dry mesh sleeves of VCI inhibitor are installed into each of the pipe tubes. The system is sealed to allow an enclosed area for the VCIs to rise from the sand in the tube channels, and the VCIs work to mitigate corrosion on the metal bottom plates of the tank. 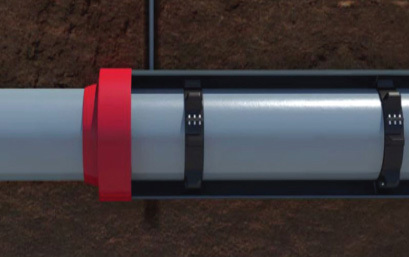 The Underside Drip Tube IDS is an innovative solution that protects tank bottom plates of single or double bottom tanks during construction or new floor installation. 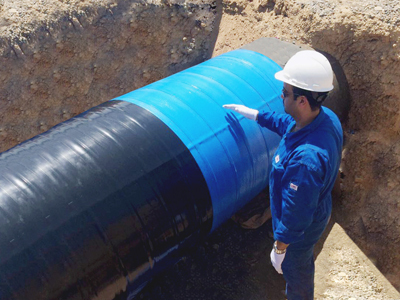 A network of perforated PVC pipes with mesh sleeves are installed in rings on top of the tank liner in the sand foundation. Inlet pipes penetrate the ring wall, allowing access points to the PVC pipe system. The tank chime is sealed, preventing the ingress of moisture and contaminants from entering the system. 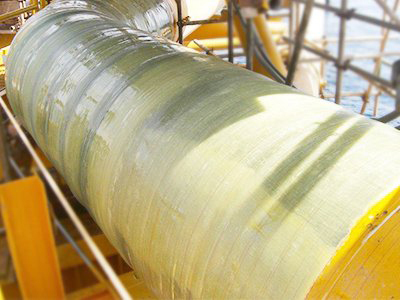 Low-viscosity inhibitor slurry is pumped into the designated ring wall port(s) into the sand bed, and the perforated PVC pipe network distributes the slurry evenly throughout the system. The VCIs are released from the sand bed, protecting the metal bottom plates of the tank. 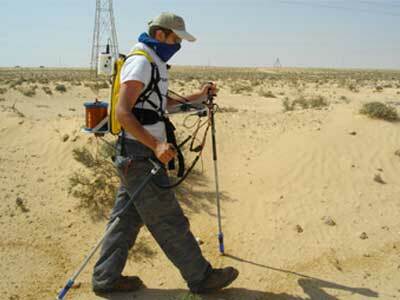 Conversely, the SCIs in the inhibitor neutralize contaminants in the sand bed. 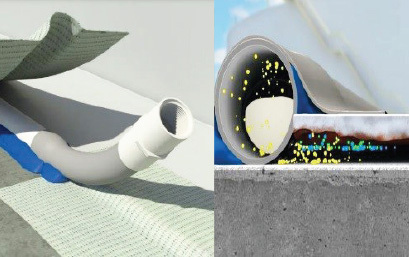 NTIC has developed the Zerust® ReCAST-R solution to protect the interior surface of AST roofs, consisting of dispensers that deliver the proprietary inhibitor formulations into the vapor space between the surface of the product and tank roof. 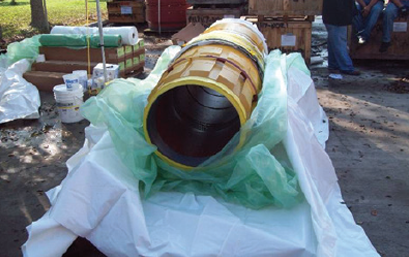 The Zerust inhibitor forms a protective layer that prevents corrosion in highly aggressive environment (H2S, SO2, etc.). 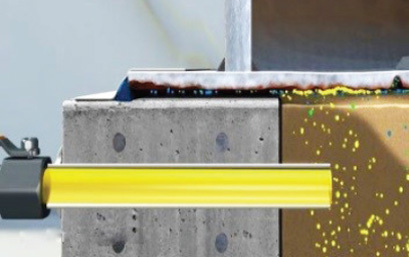 Zerust’s patented Chime Ring Dry IDS solution is recommended for storage tanks with concrete or bitumen foundations. Zerust Oil & Gas has designed an innovative VCI/SCI (Soluble Corrosion Inhibitor) injection system to protect the tank bottom from corrosion. 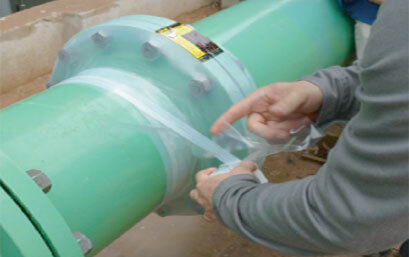 High Heat Temperature ZIF Tape can be used as a protection for flanges against corrosion for temperatures up to 200° Celsius instead of the typically used Zerust® Transparent Flange Saver®. The Flange Saver is a transparent film infused with VCI that is wrapped around the flange, tightly seclured, and forms an enclosure around the flange allowing the VCI molecules to adsorb onto metal surfaces to form a protective layer against corrosion. versatile.Inhibits additional corrosion even after corrosion has started; little/no surface prep required. 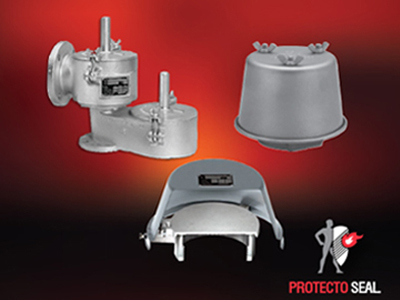 Sized to fit standard flanges; custom sizes may be special ordered.• Provides corrosion protection for FPSOs, jetties, offshore platforms & rigs, and other applications. Zerust Vapor Capsules are portable capsules that contain patented Zerust VCI technology. 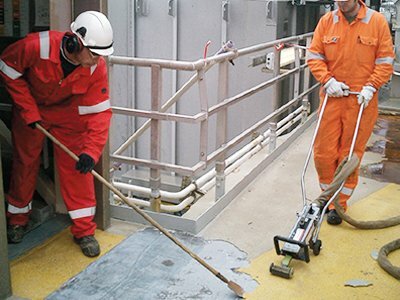 Use to protect metals in hard to reach areas of control panels, electrical cabinets and other enclosed spaces, even when they are in operation. Use Vapor Capsules to protect multiple metal types from corrosion in almost any enclosure or sealed packaging. 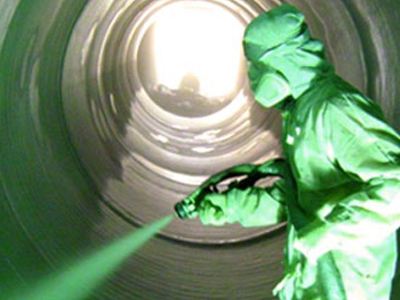 Zerust diffusers emit Vapor Corrosion Inhibitors (VCIs) that prevent oxidation of the metal surface that causes rust. 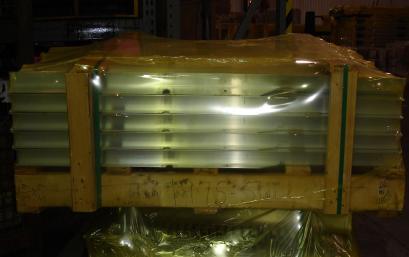 They provide targeted corrosion protection in hard to reach spaces and additional protection to metals in Zerust VCI packaging applications. The practice of closing facilities over a long time or storing equipment and tools that are still in working order is called mothballing. Equipment and facilities that are not used often may be subject to mothballing. During mothballing, systems are put in hibernation and momentarily shut down. Various Products are used in combination for Mothballing and Long Term Protection and Maintenance of spares and redundant machinery to ensure they are in a prime state and ready for operation whenever they are needed. 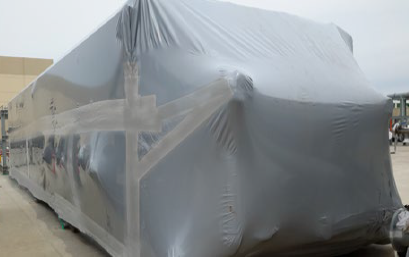 Zerust/Excor Outdoor Preservation VCI Shrink Film provides advanced protection to metals with Zerust Vapor Corrosion Inhibitor (VCI) technology. It is a premium 8-mil, high-strength shrink Film with UV stabilizers for 3-year outdoor protection. The Film shrinks and conforms to objects when heated to repel moisture and contaminants. 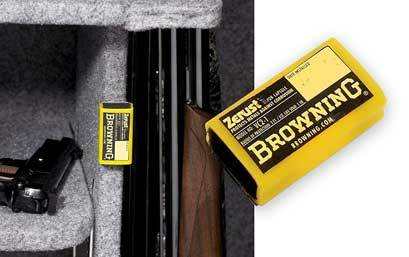 Zerust VCI saturates the interior of the packaging to protect hard-to-reach spaces and voids from corrosion. technology. 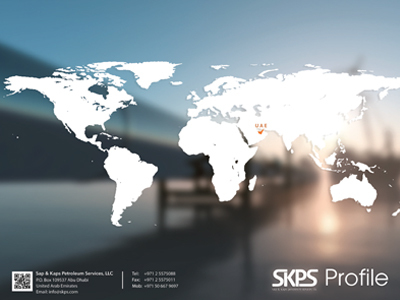 It is a premium 4-mil, high-strength shrink Film that shrinks and conforms tightly around objects when heated to repel moisture and contaminants. Zerust VCI saturates the interior of the packaging to protect hard-to-reach spaces and voids from corrosion. 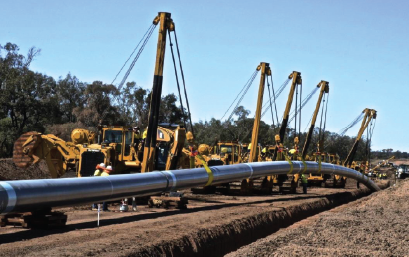 If you are building a new pipeline, as a section is completed, it is typically hydrotested. After hydrotest, many owners will dry the section and purge the atmosphere with Nitrogen. Often, these lines are not completely dry and the combination of water, oxygen and bacteria, can have a negative corrosion effect on this new steel, even if the line has a Nitrogen blanket. Maintaining the Nitrogen can take time and be expensive, especially if the line will not be commissioned for a period of time. VCI can be introduced to the non-piggable segments as well as the piggable lines very cost effectively in most cases. 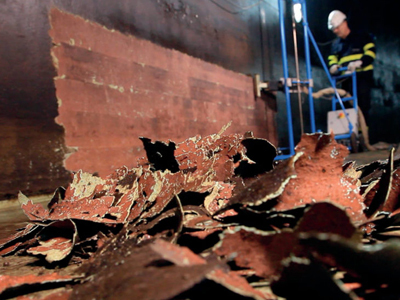 The VCI can then preserve the line from corrosion for many years. When it is time to put the line into service, there are options for removing the small amounts of VCI slurry, or in some cases, simply start pumping the product.